Students will be assigned a date and will research the historic events that took place on that day. Students will be assigned a date. They will research the historic events that occurred on that date in history. 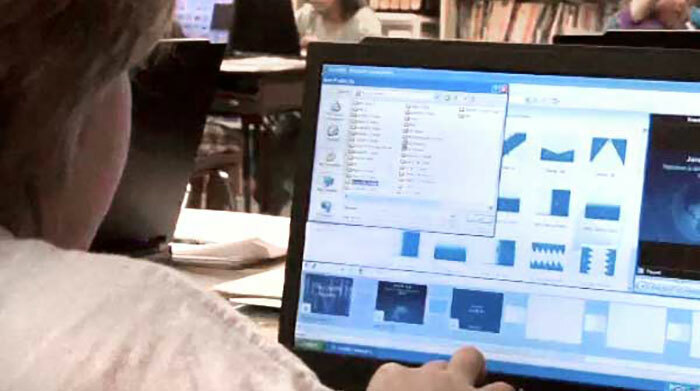 They will use presentation software to create slides with information and images from the Internet. They will use audio recording software to record voiceovers describing their date in history. They will use video editing software to edit their slides and audio into a finished video. They will share their finished product with the school on the morning announcements.